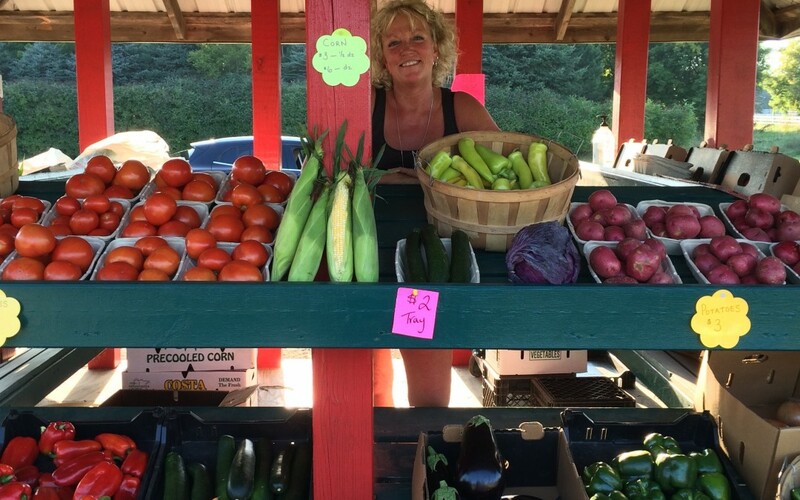 STOP in to Costa Farm for homegrown sweet corn, tomatoes, cucumbers, peppers, beans and more! Open Daily 9:30am-6pm. Buy from the grower. Enjoy fresh, it matters!! Hwy 96 between White Bear Lake and Stillwater. Food Safety Certified.